For centuries the rumors are that the Knights of Malta participated in crusades and built an underground city under the historic capital of Malta, Valletta. Latest articles as well as topics on Underground tunnels. 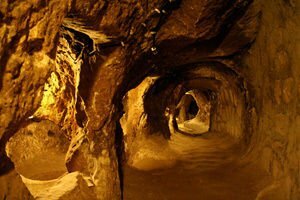 Find out about stories, mysteries along with useful advice about Underground tunnels. Obtain the latest news along with articles when it comes to Underground tunnels.